Understanding talent intelligence plays a key role in determining the impact of your recruitment efforts across your target audience. So the big burning question is- what is talent telligence exactly? It is the process used by companies to gather insights on their talent, prospects, top candidate sources, and identifying bottlenecks holding them back from hiring the best brains in the business. Identifying your most abundant talent streams is an essential step to expand your reach and enrich your candidate pipelines. Some resources are free (social media), some can be expensive (recruitment agencies), some offer better quality prospects (employee referrals), whereas others may produce a high volume of CVs for you to sift through (free job portals). The diversity in value, costs, and ROI of these candidate streams vary and must be examined in detail to derive their true worth to your organization. 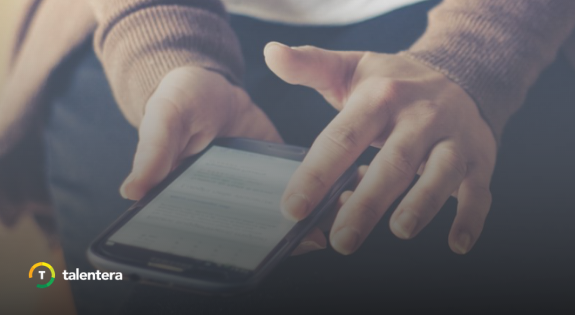 The Talent Source Report is an excellent tool that takes away all guesswork so you can gain valuable insights to measure the success (or failure) of your favorite candidate sources. For e.g. understand what sources are producing the greatest inflow of registrations and which have the most engaged, serious candidates that actually go onto complete a CV and apply. 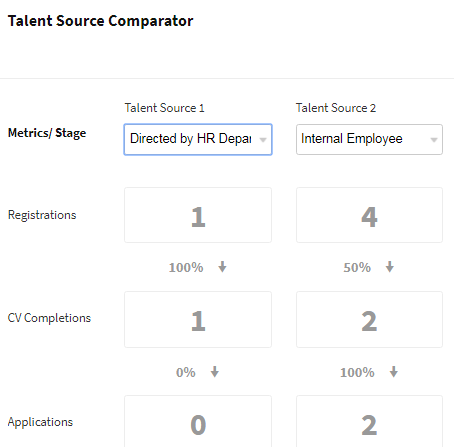 Complementing the report, the Talent Source Comparator is a great function to compare up-to 4 of your different sources in terms of their effectiveness at capturing job seeker interest. Being able to track key metrics such as registrations, applications, shortlisted candidates, offers made, hiring volume and candidate rejections paints a clear picture to highlight which stream is driving best talent to your business. Leveraging the unique capabilities of your prospects can help you eliminate talent gaps at a faster speed. 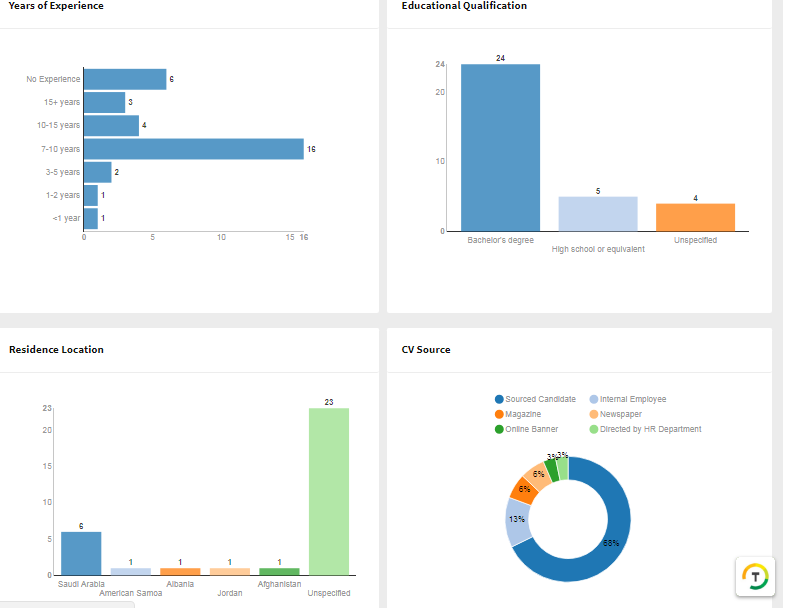 This is why The Talent Trends Report was designed to enable you to visually gain an overview of your job seeker audience in entirety, or based on job posting, simply at a glance. 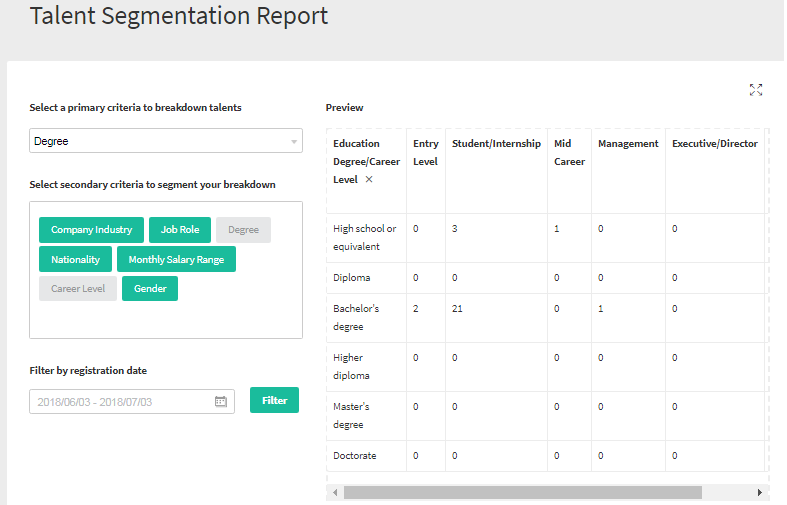 From gender, nationality, experience levels, qualification, location to candidate stage in the job funnel – you can use a vast combination of filters to gain a comprehensive picture of your talent database supported with brilliant corresponding charts. Your target candidate persona can help you take the necessary steps to improve your talent acquisition strategy. For e.g: focus more on gender diversity, inclusion, understand the gap between your ideal candidate(s), and the focus of your existing database.. Export this data to excel and be on your way to building adaptability to evolving HR landscapes, meanwhile enhancing your talent intelligence awareness tremendously. If you want to take your segmentation precision up a notch, the Talent Segmentation Report aids businesses by providing primary and secondary criterias to really drill down on different dimensions associated with your talent (and based on preferred date ranges). For e.g. if you want to find the volume of junior level female applicants, UAE nationals working from the Aviation industry, or KSA nationals that are male candidates holding a master’s degree in your pipeline- there’s no talent breakdown that our report can’t deliver. Easily exportable to excel, you can apply more complex data crunching methods in Excel or Google spreadsheets too. Talent intelligence has never been easier to attain! 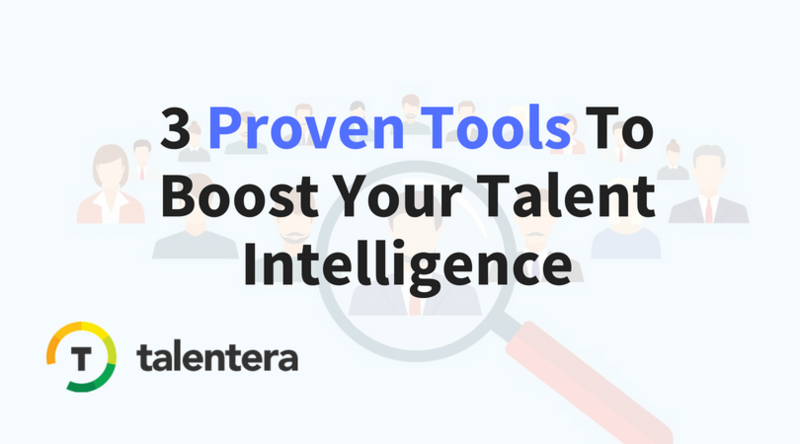 Talentera understands the necessity of talent intelligence and empowers you with comprehensive reports to help navigate your prospect pool and improve your recruitment strategy based on data. 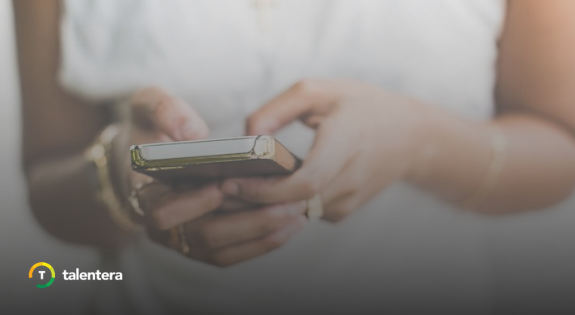 Change your hiring game plan from reactive to proactive to assess what talent you lack, and what steps can be taken to bridge the gaps between business needs and candidate availability. Take a step back to evaluate the performance of your applicant streams so that you too can equip yourself with the resources to fill even the most last-minute vacancies with the right talent and mix of skills.